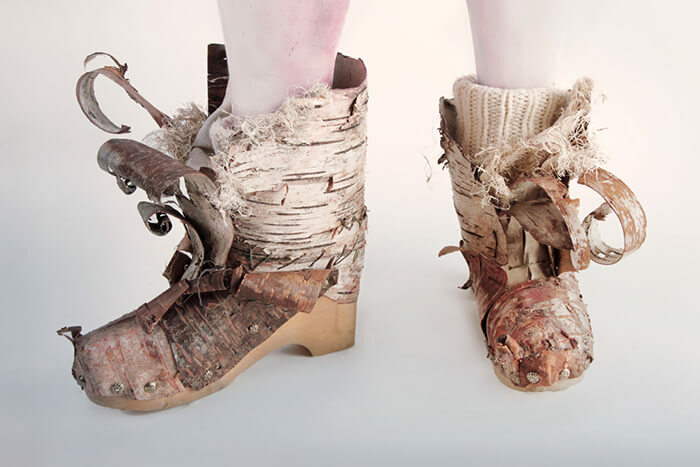 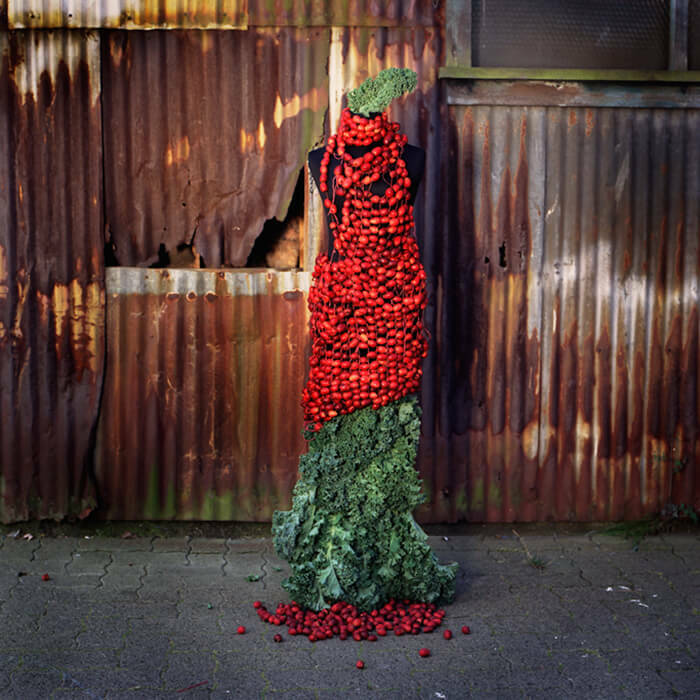 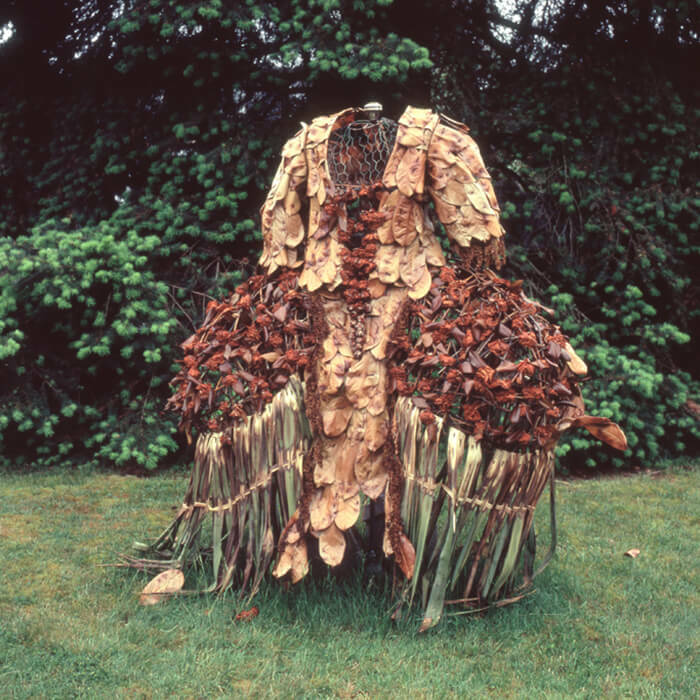 Nicole Dextras is an environmental artist whose ephemeral works celebrate sustainability and highlight our essential connection to nature. 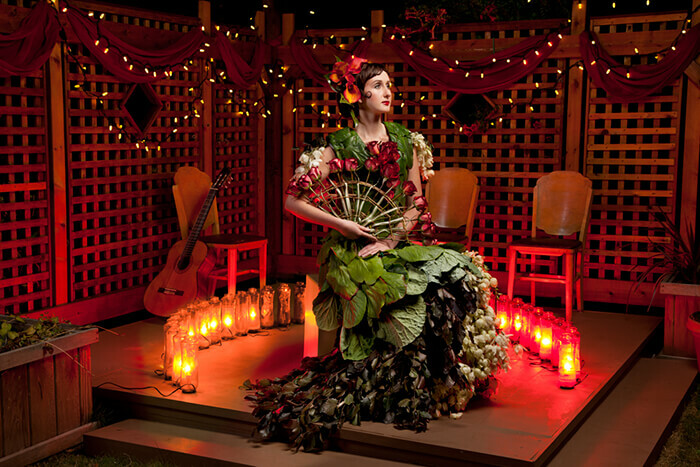 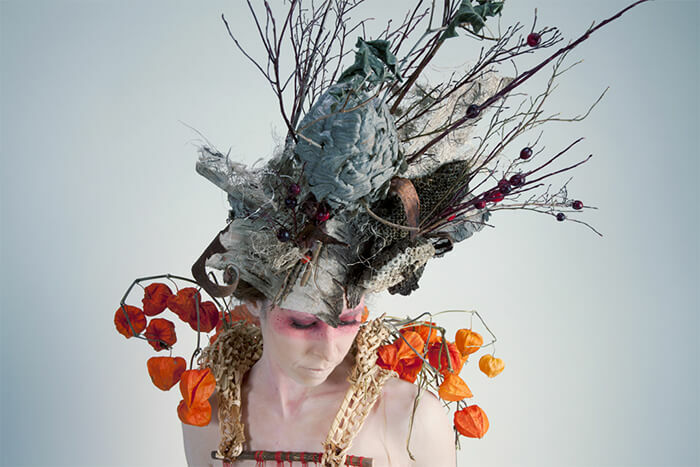 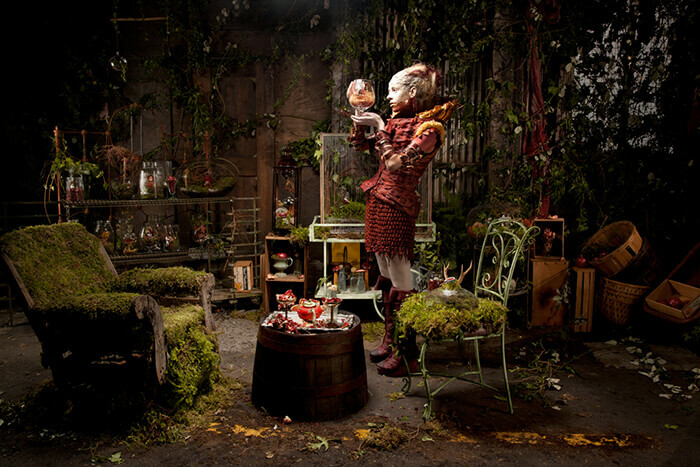 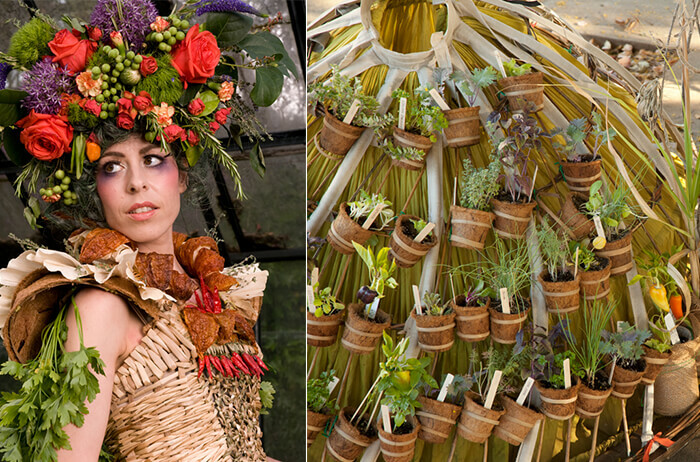 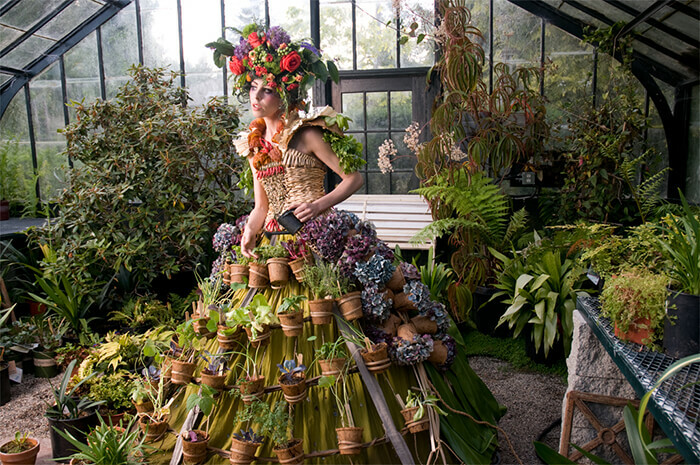 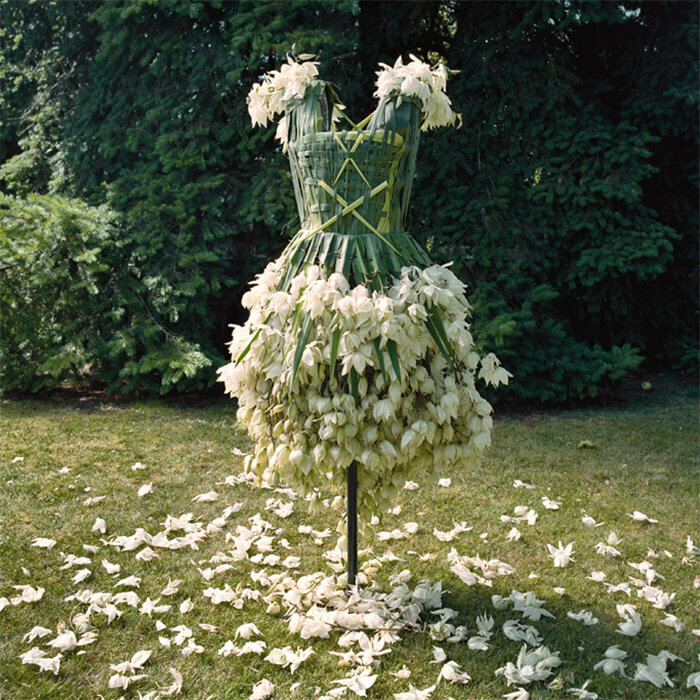 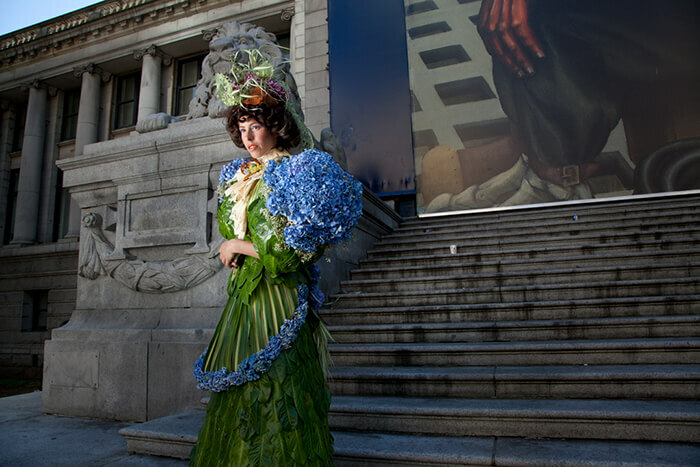 In a series of works entitled “Botanical Wearables,” Dextras offers a creative vision of our relationship to the environment. 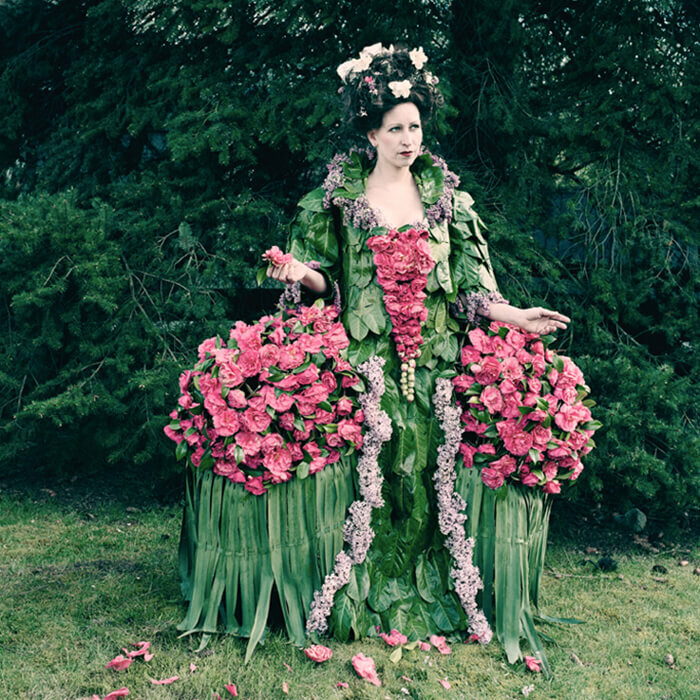 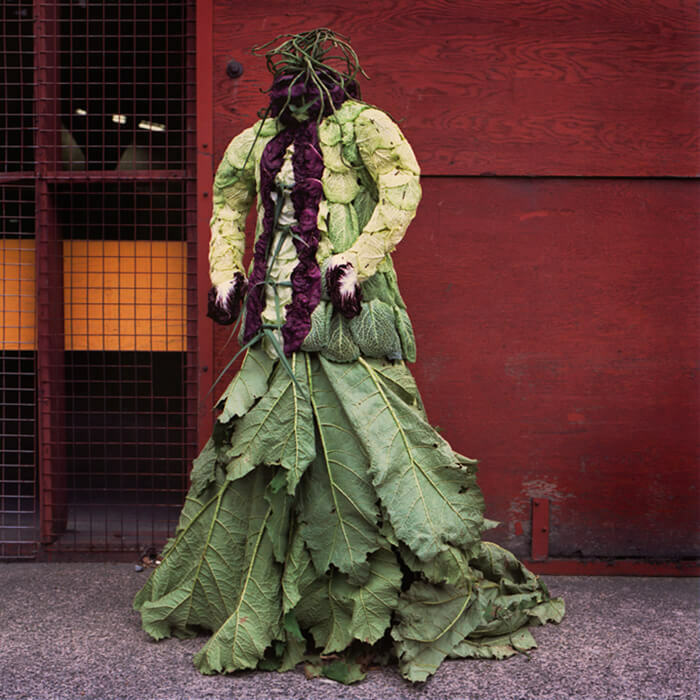 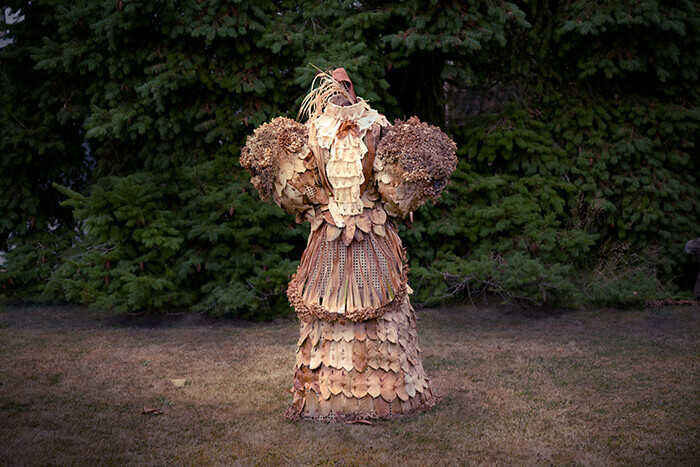 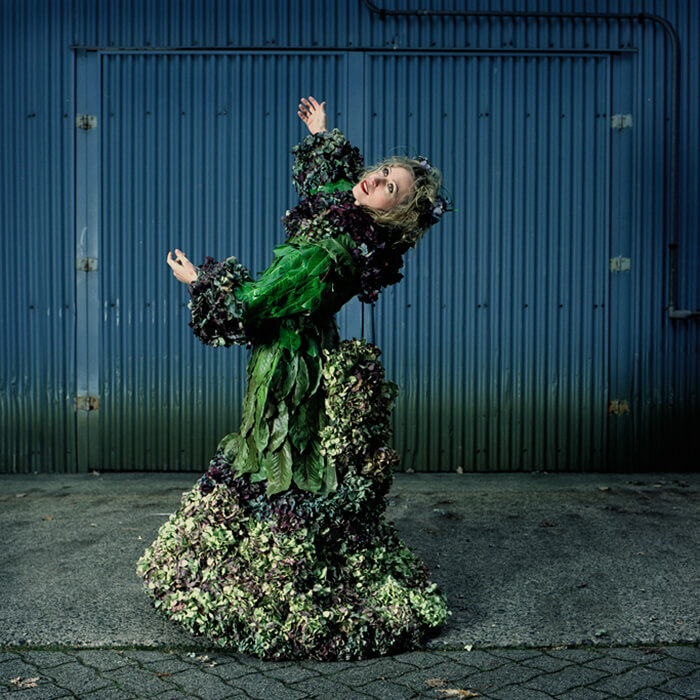 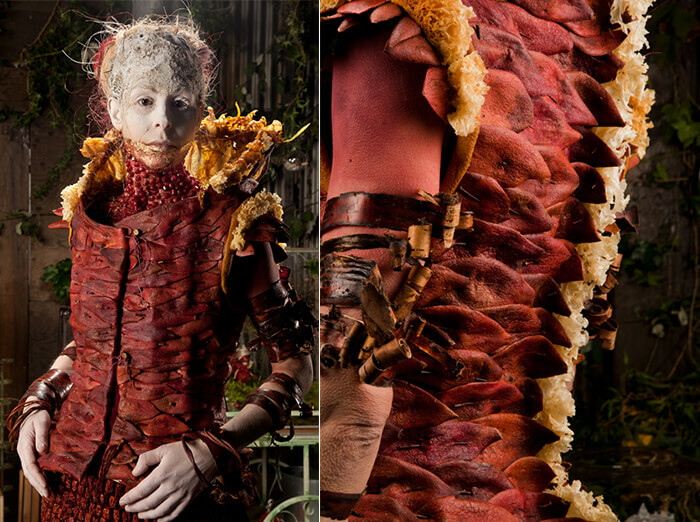 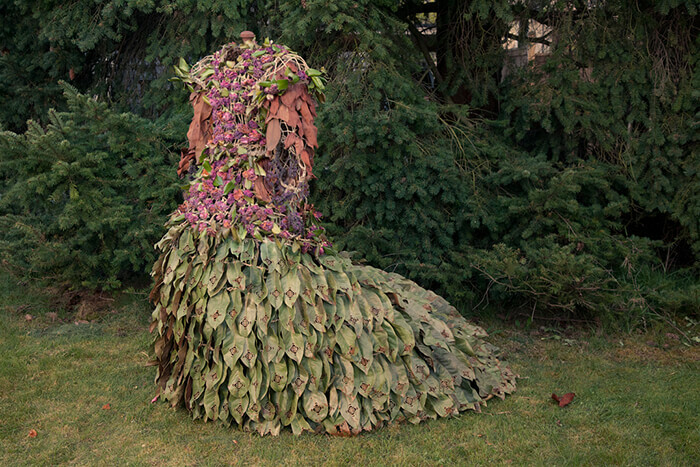 She creates highly-detailed, couture garments from leaves, flowers, thorns and other plant materials, and uses them to tell stories of a sustainable existence. 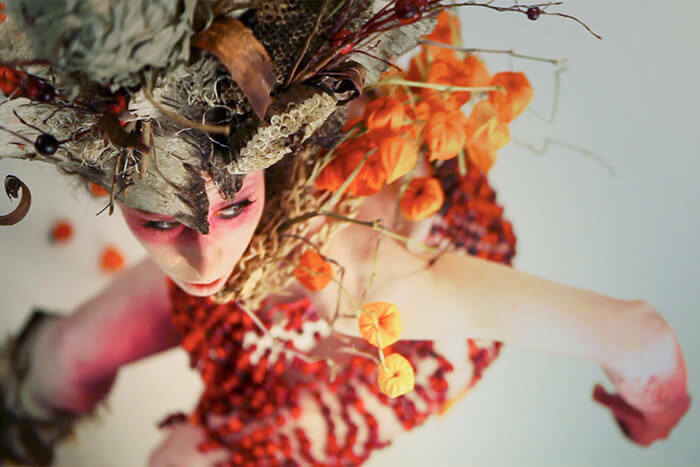 Built with natural elements, their ever-changing qualities to remind us that life, though fleeting, can be beautiful in all of its stages. 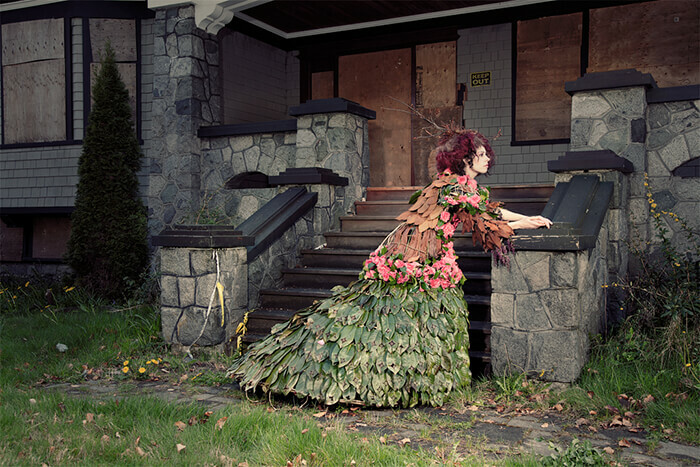 Previous story Which Home Warranty Is The Best For Luxury Houses In The US?